GlobeCore specialists regularly participate and organize seminars and presentations in various countries. 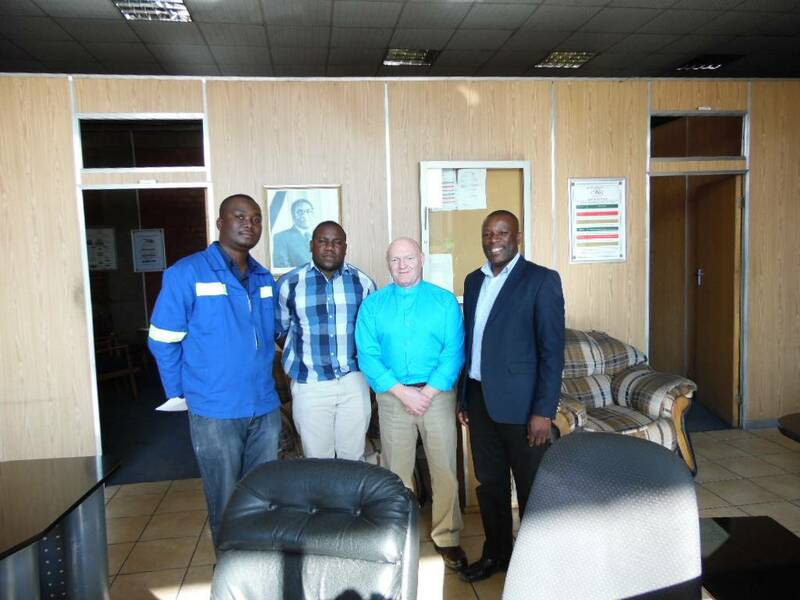 August 10-12, GlobeCore’s technical support manager Frank May visited Harare (Zimbabwe), where he made a presentation of GlobeCore equipment. During the presentation on the reasons for deterioration of insulating oil and the failures of the power transformers, GlobeCore showed its oil purification and regeneration equipment already well known in the world market, as well as its recent developments. The presentation showed the prospects for the use of GlobeCore equipment in Zimbabwe’s electricity industry and reached a preliminary agreement on cooperation. We thank the Zimbabwean colleagues for their sincere interest and assistance in organizing presentations.